Motorola India confirmed via Teaser that they are indeed going to announce new 2018 Motorola Smartphone on September 24. Motorola will be announcing the Android One Powered Motorola One Power at the event. In terms of specifications, the Motorola One Power features 6.2-inch FHD+ display with 19:9 aspect ratio and a notch. It runs Snapdragon 636 and holds 64GB of expandable storage. There's a huge 5,000 mAh battery inside. 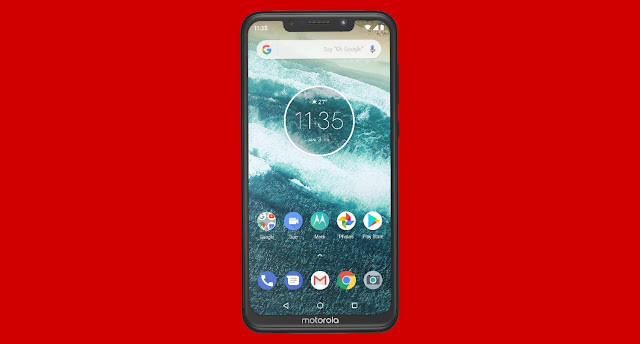 Will you be buying the Motorola One Power? Let us know in the comments section below. Stay tuned to our Facebook and Twitter page to get the first News.